To get presents, they feared. Just look through the pages. And share some holiday cheer! 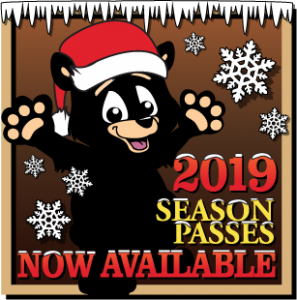 Looking to Give the Gift of Yellowstone Bear World? 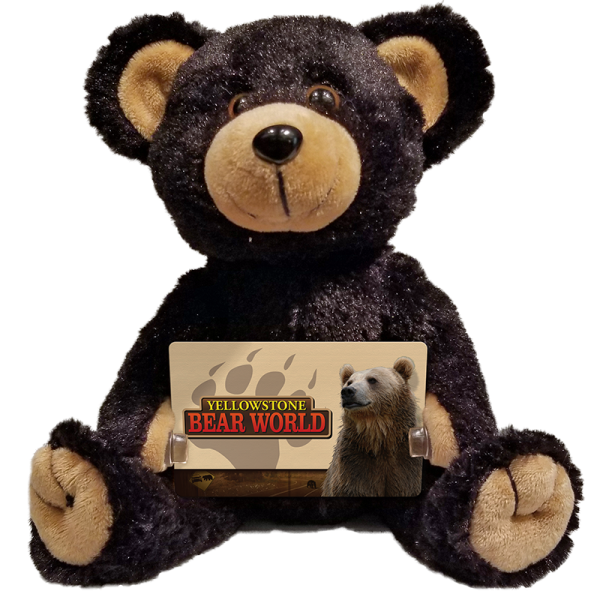 Yellowstone Bear World gift cards are now available with a special teddy bear promotion! 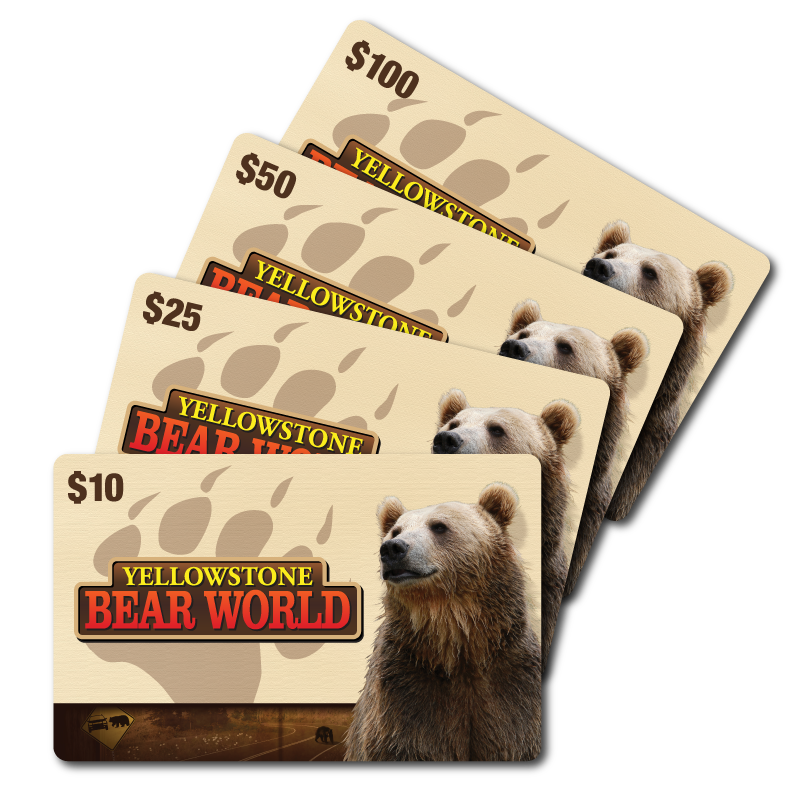 Yellowstone Bear World Gift Cards make a great present for the holiday season. 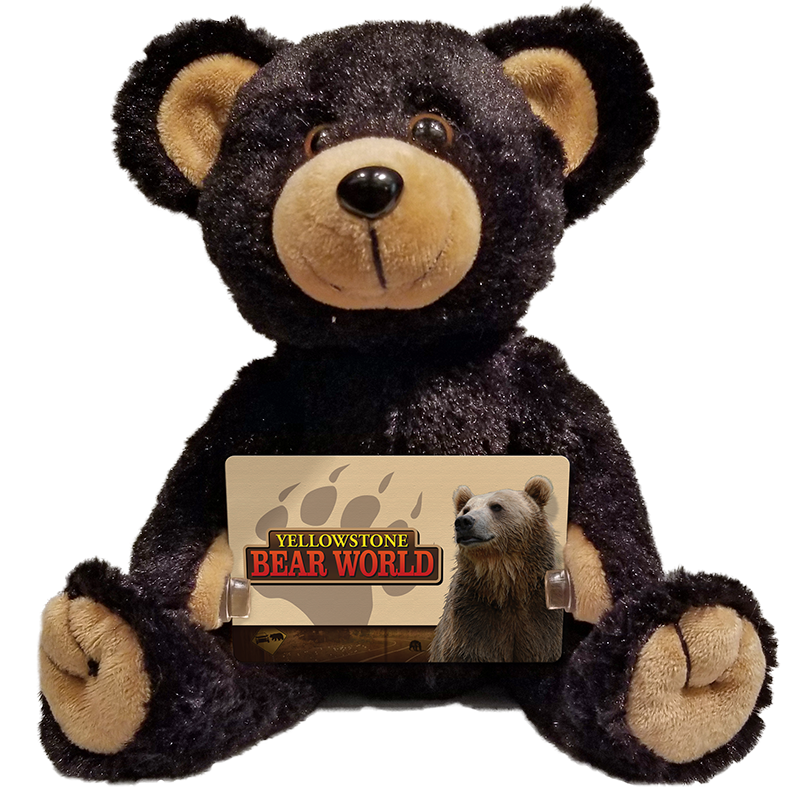 Make this gift extra special by adding the 8 inch teddy bear gift card holder for only $9.99. $100 Gift cards come with the teddy bear gift card holder for free as well as free shipping. No expiration of funds. No cash or ATM access. Cards are shipped ready to use. This card can be used only at the Yellowstone Bear World location. 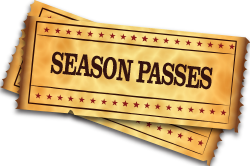 No fees on the purchase of the gift cards. This item is not eligible for refund or return. Only available for sale within the United States. 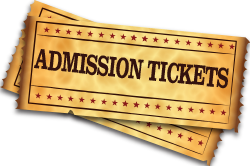 Cannot be used for purchases of gift certificates, gift cards, or prepaid cards. 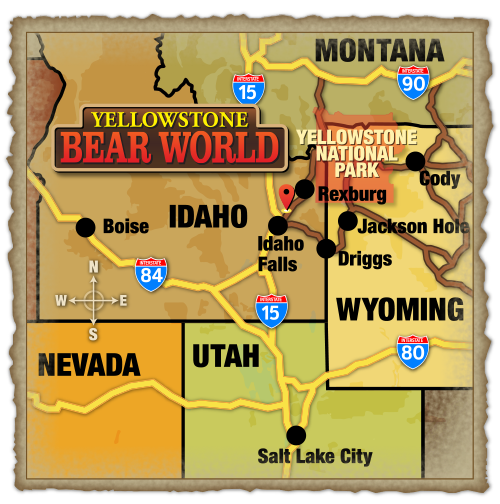 Yellowstone Bear World is not responsible for lost or stolen cards.